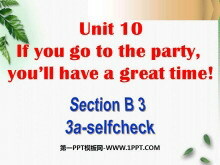 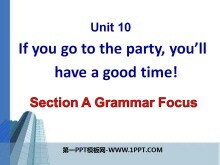 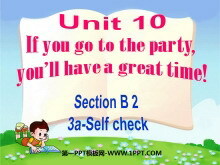 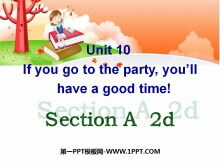 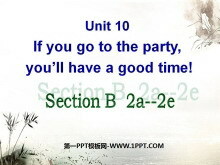 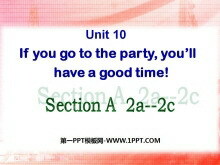 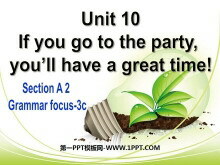 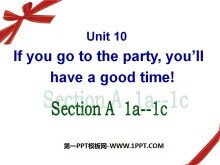 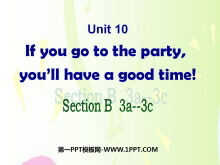 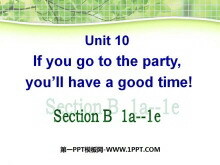 《If you go to the party you'll have a great time!》PPT课件15 if 引导的条件状语从句 时态－－主将从现 主句一般将来时从句一般现在时 例句１ 如果你努力工作 你的梦想将会实现。 If you work hard your dream will come t..
《If you go to the party you'll have a great time!》PPT课件6 知识目标： 熟练掌?#31449;?#22411;： A: What will you do if you visit an old peoples home? 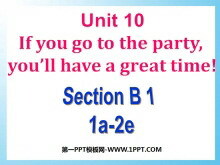 B: If I do that Ill bring the old people some flowers. 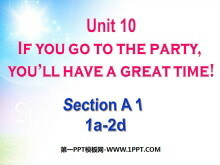 熟练掌握并能正..